A bright summer day on Islay, Bowmore distillery in the bright mid day sun. 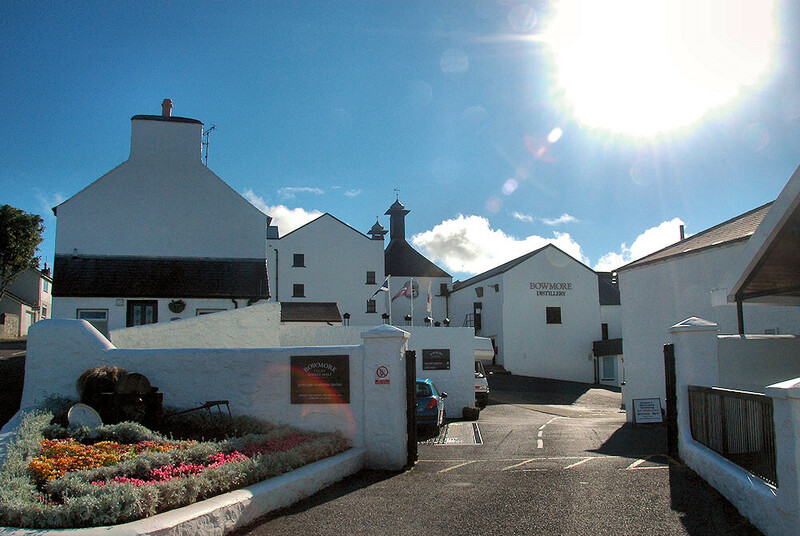 This entry was posted in Distilleries, Repost, Sunny Weather, Village and tagged Bowmore, Islay by Armin Grewe. Bookmark the permalink.